FK chats to Victoria about the amazing Sydney funkis stores, from the opening of the first store in 1996 to those fabulous Clogs collection we can’t get enough of! Tell us about your Funkis store’s and what things we can expect to discover. 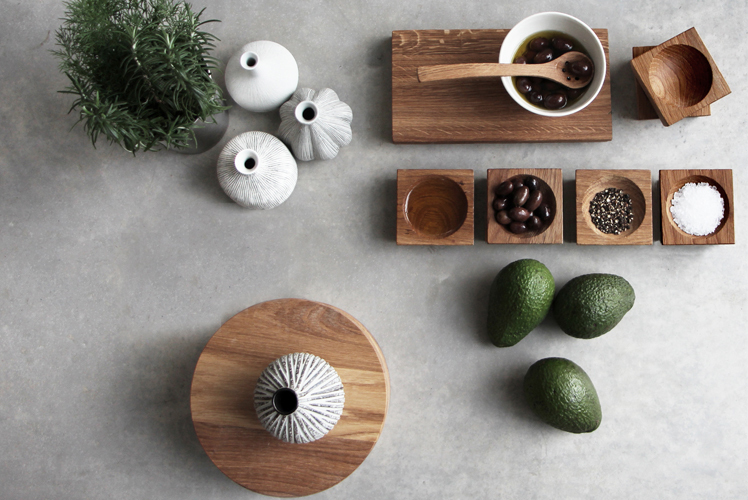 We are an Australian design company based in Sydney but with a strong Swedish influence. 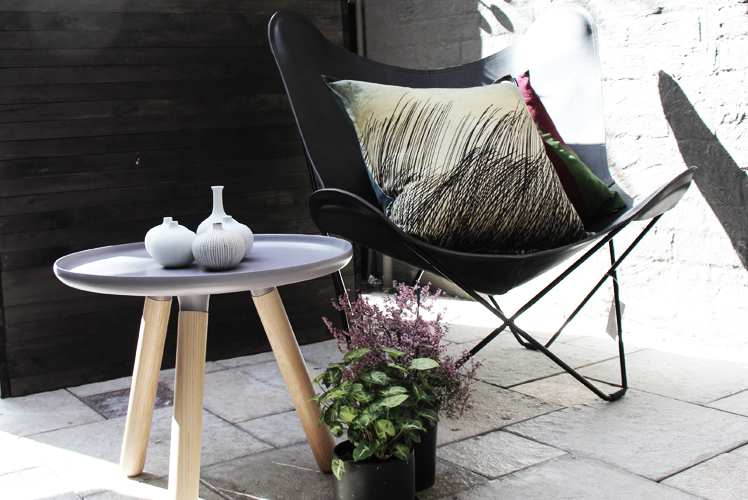 Part of our range includes some of the best Swedish and Scandinavian design on offer, complemented by our own Australian made designs in fashion, jewellery, fabrics and home-wares. 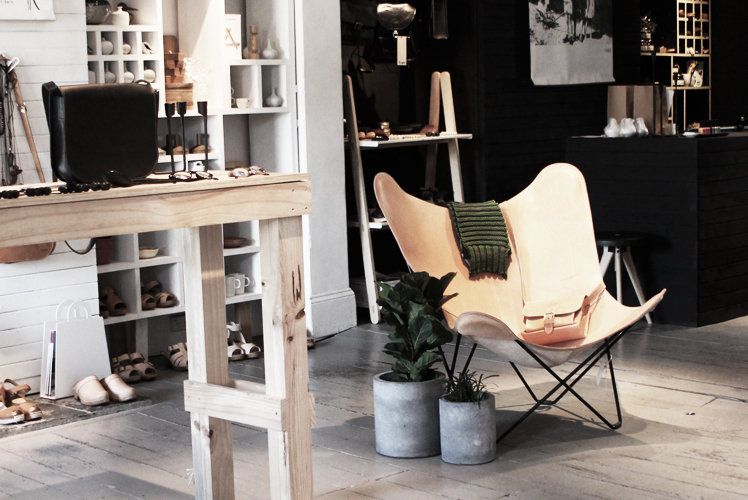 We have our flagship store in Paddington and a store in The Strand Arcade in Sydney. We also have an online store www.funkis.com which ships internationally. In the 90’s our first store, Mobler imported Swedish antiques to Australia (hopefully you are one of the lucky ones that ended up with a piece of Swedish history!). This was getting increasingly difficult as over time we had to fight over every piece with the New York and London dealers. The world had discovered the functionalist furniture treasures of Sweden and we felt it was now time to move on. We realised that some of the designs we bought at auctions were designs still in production and thought it would be much easier to just order another when needed, and so funkis was born. 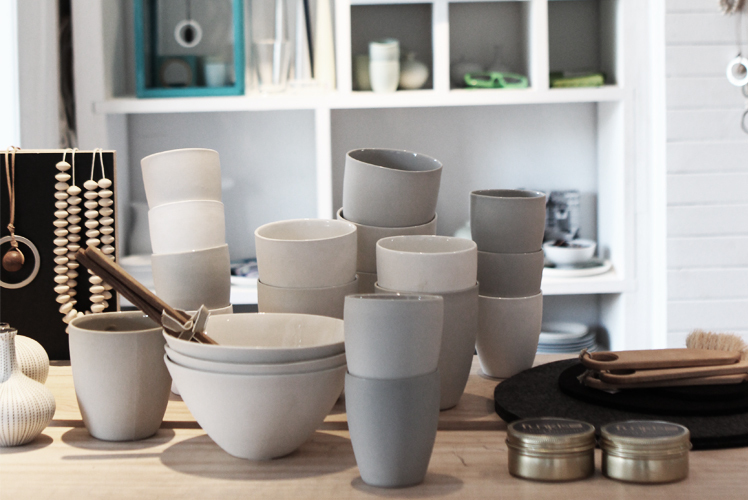 Initially we manufactured all our design from Sweden but today we also manufacture part of our collection here in Australia. Our Design team has a strong Swedish influence. Most of our design is deliberately timeless, like our clogs and sandal range which have been part of our collection since 1996. We find that our funkis customers are increasingly concerned with individual style and show a keen interest in brand and design sustainability. We approach labels who reflect and adhere to a more sustainable business model, also assuring certain ethical standards are met in the manufacturing process. 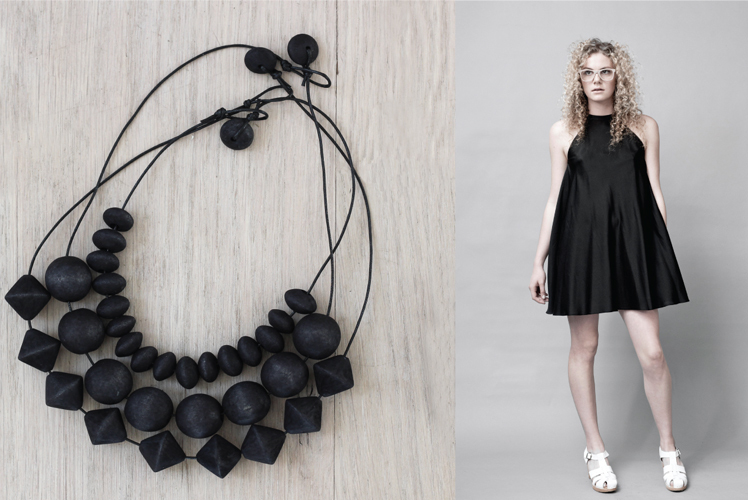 We are particularly interested in supporting emerging Australian brands. 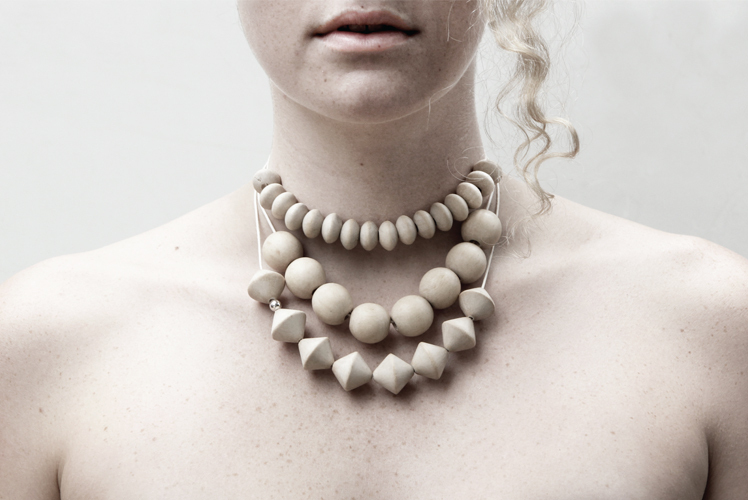 We also want to stock brands that complement our funkis products. 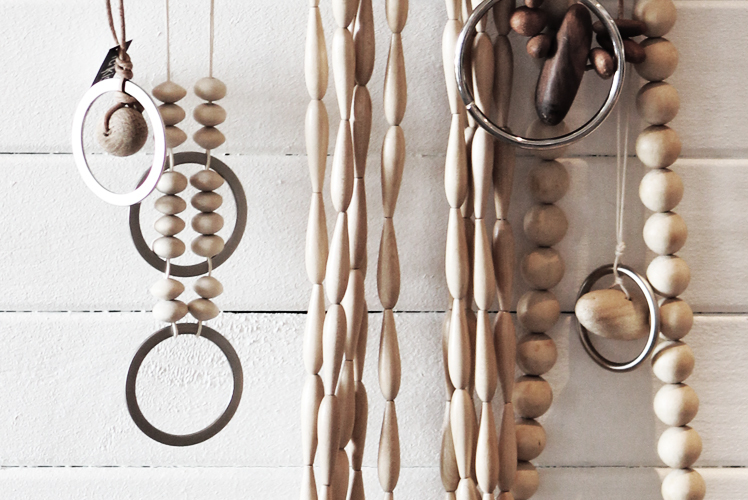 What do you love about your shops and what keeps you inspired? 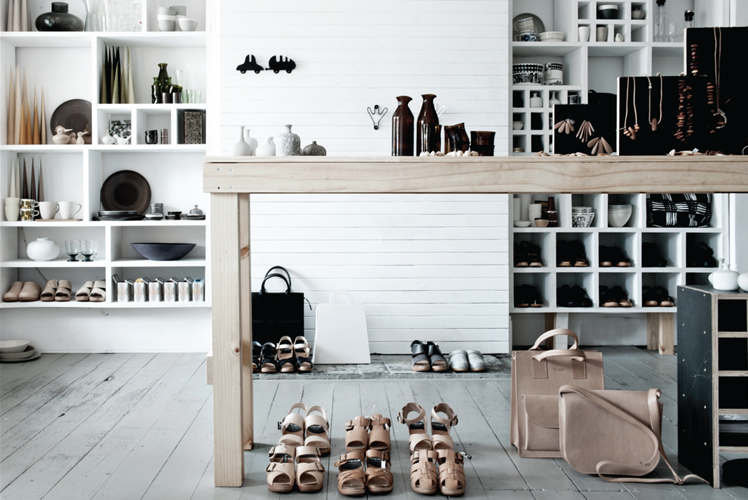 We love that our stores have a unique aesthetic blend of Scandinavian and Australian inspirations. Whether you are buying something for yourself or for a gift, we think we have something for everyone. We also like to think we have some of the friendliest staff on the planet! The girls in the store really make shopping at funkis an easy and enjoyable experience. Who are the team behind funkis and what are their roles? We have a very small team at funkis and we like to consider ourselves the funkis family. We have 4 people in our head office – this includes Carina our Director, Bri our General Manager, Sarah our Wholesale Manager and Victoria who runs our online store. We have 6 girls working throughout our 2 stores in Sydney and our store manager Kate. How has your label and stores evolved over time and what valuable lessons have you learnt about running your own business? funkis opened its first store in 1996 in Bondi Beach. Since then we have relocated to our Paddington store as well as opened our Strand store in 2001. Our clog collections get bigger with every season an we are continually expanding our range of unique brands both Scandinavian and Australian stocked within our stores. We feel the most important lesson for running a small business is to surround yourself with a great team of positive, and creative people with strong abilities in problem solving. Sometimes things don’t go according to plan, but try not to sweat the small stuff! What new projects are you working on for Funkis for the remainder of 2014? We have a gorgeous new clog and clothing collection arriving in stores for Spring! We are also planning some new collaborative projects in our Paddington store which include a dreamcatcher workshop and fabric printing workshop. Stay tuned for a new store location as well! Shop 19, 412-414 George St.